Every piece of food you eat, every sip you drink and any type of medication or substance you take goes straight to your liver. Then the liver goes to work detoxifying harmful substances, processing nutrients and storing sugar so that your energy levels stay balanced. Your liver depends on significant nutritional support to work properly. While it needs all of the nutrients that only a well-balanced diet can supply, some food choices have a direct effect on your liver’s health. 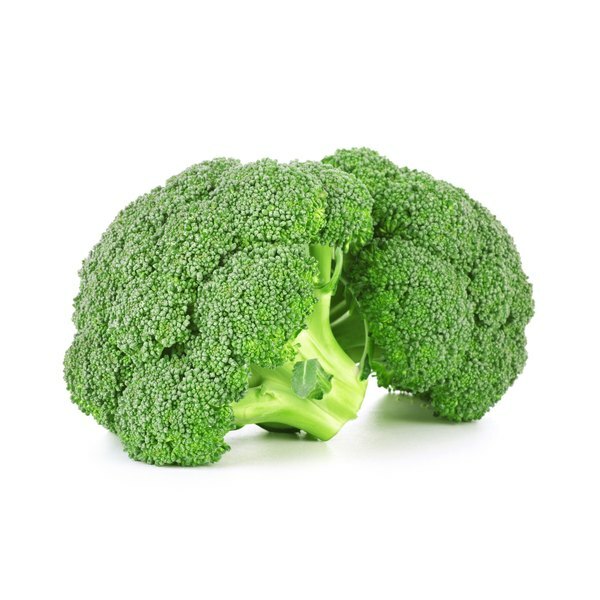 Natural sulfur-containing compounds cause the unique odor and flavor of onions, garlic and cruciferous vegetables such as broccoli, cabbage, cauliflower and Brussels sprouts. The same sulfur substances stimulate the production of enzymes in the liver, which are essential for eliminating toxins, according to the Pennington Biomedical Research Center. Your liver also benefits from the fiber in these veggies, because dietary fiber pushes toxin-filled wastes through your digestive tract. Toxins eliminated through stool relieve some of the stress on your liver, reports CNCA Health. The liver is especially vulnerable to free radicals produced by toxins. Free radicals are reactive molecules that damage and kill healthy cells if they’re not neutralized by antioxidants. Vitamins C and E help your liver fight free radicals, but another antioxidant -- glutathione -- is also essential because it supports liver cells and helps eliminate toxins, according to the NYU Langone Medical Center. One way to boost glutathione is to consume the amino acid cysteine, which is in protein-rich foods such as fish, poultry and low-fat dairy products. You’ll get vitamin E from vegetable oils and nuts, while citrus fruits, sweet peppers, broccoli, potatoes and tomatoes supply vitamin C.
To keep your liver as healthy as possible, watch your consumption of alcohol, fructose and fried foods. Whether it’s in the form of high-fructose corn syrup or table sugar, fructose can lead to fatty liver disease, reports a review in the June 2013 issue of “Hepatology.” Drinking more alcohol than your liver can process may result in serious damage to liver cells. Cut down on deep-fried foods to reduce the risk of developing gallstones. Because the gallbladder stores bile produced by the liver, gallstones may block the movement of bile from the liver into the gallbladder.